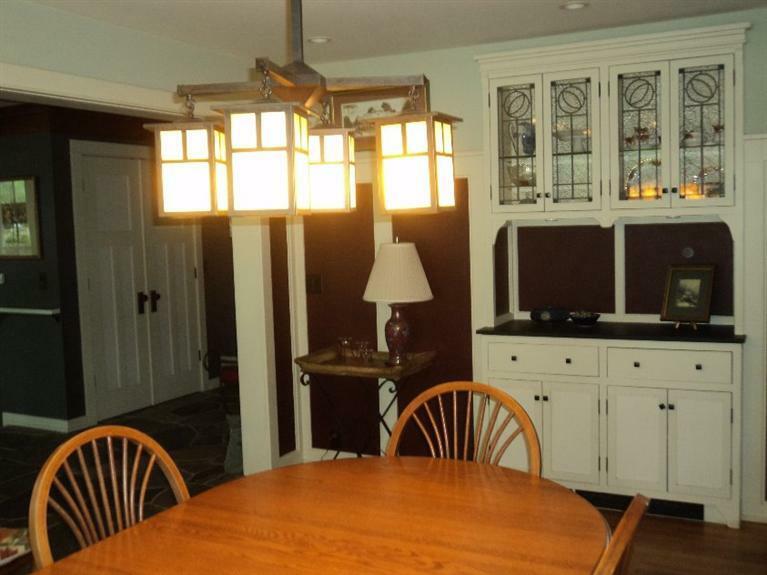 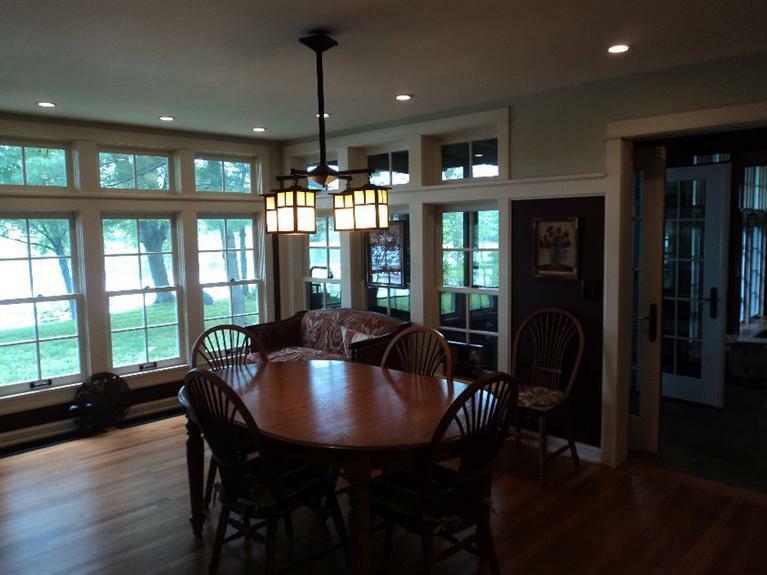 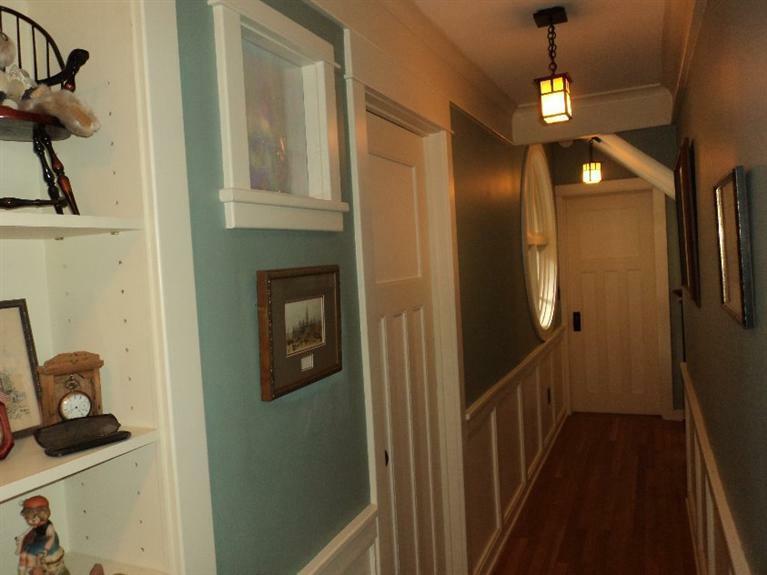 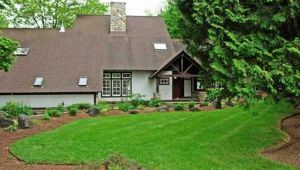 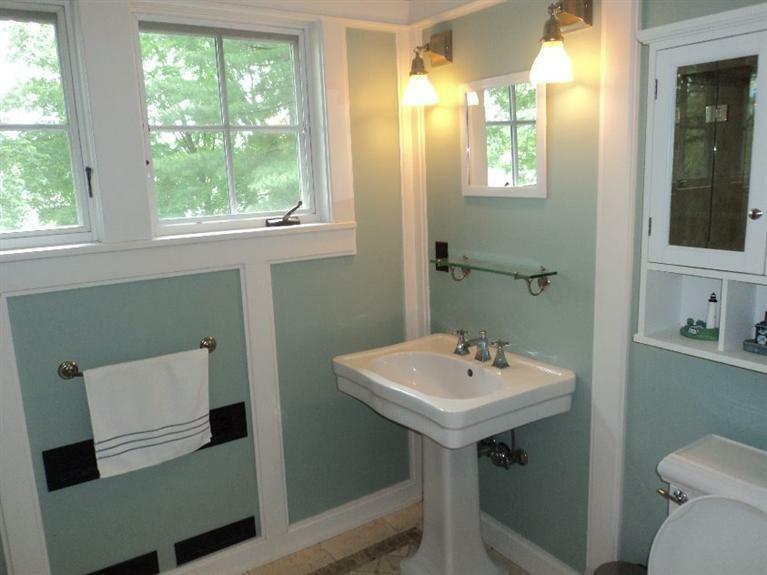 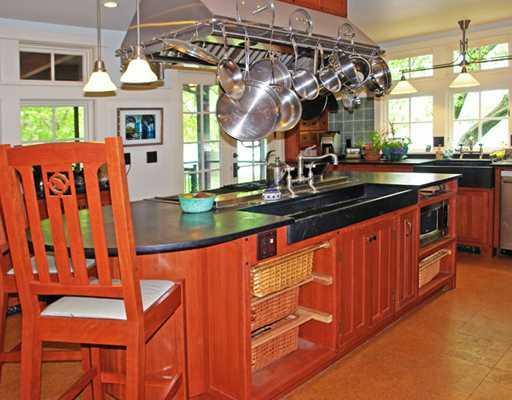 Gorgeous and unique Frains Lake Estate: Completely renovated in the Craftsman style. 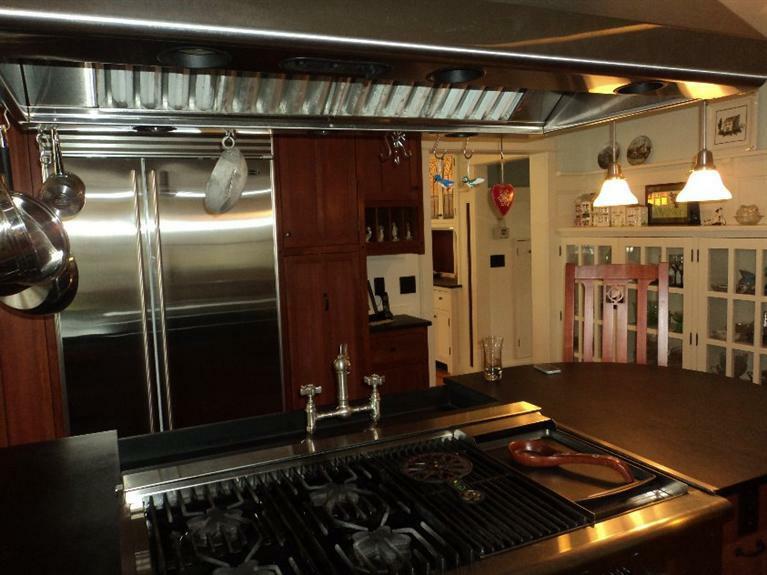 Top of the line Everything! 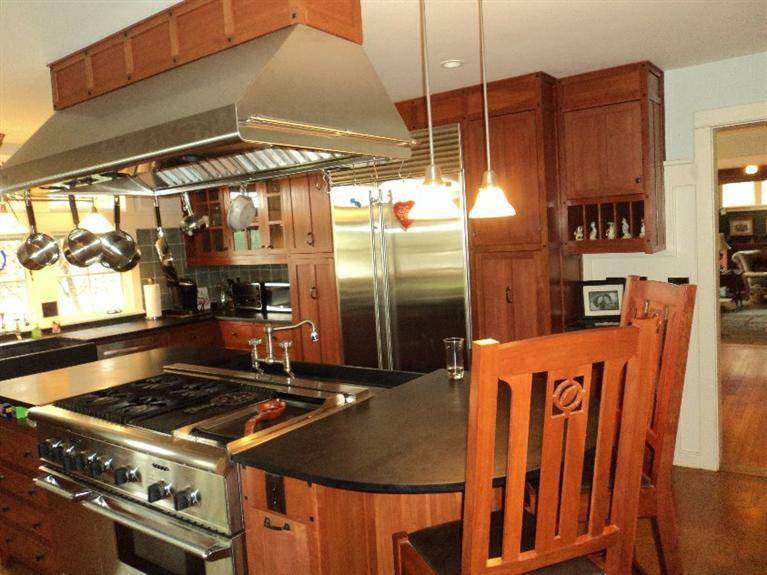 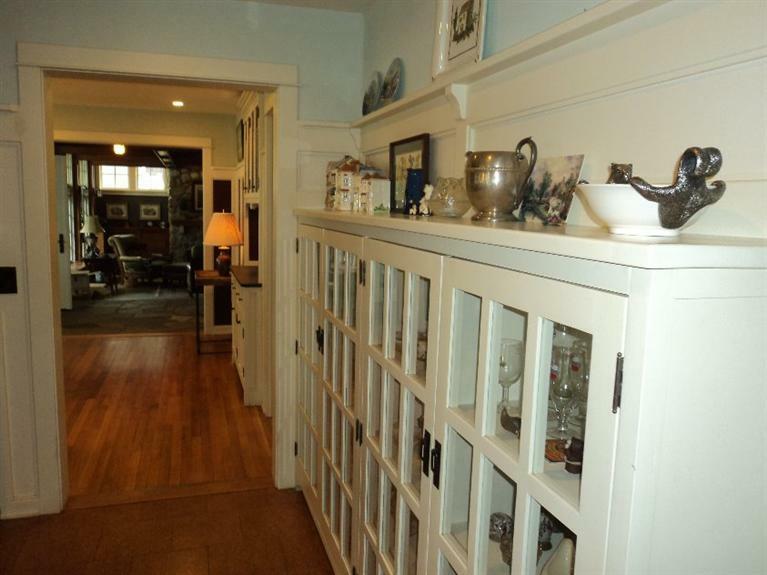 Thermador Range, Double Oven, Subzero Refrigerator, Beautiful woodwork and built-ins in every room – tons of storage! 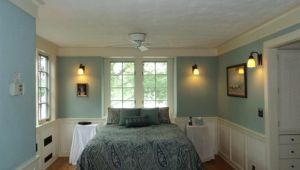 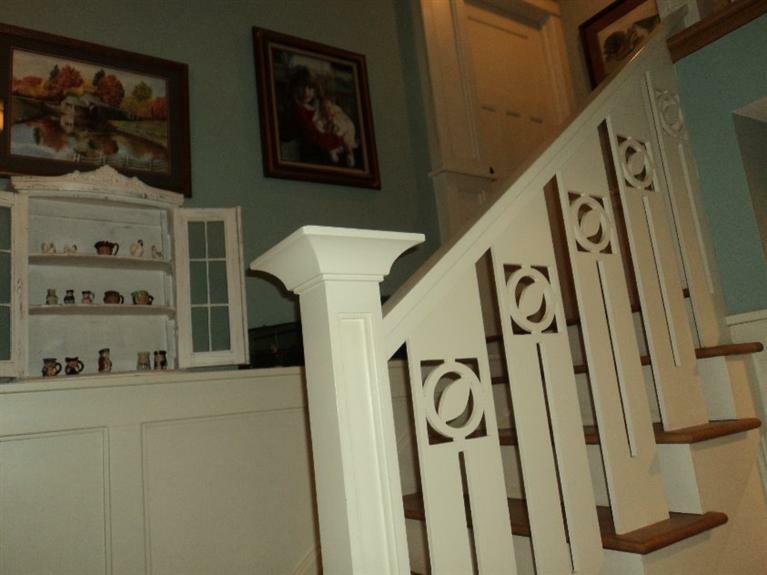 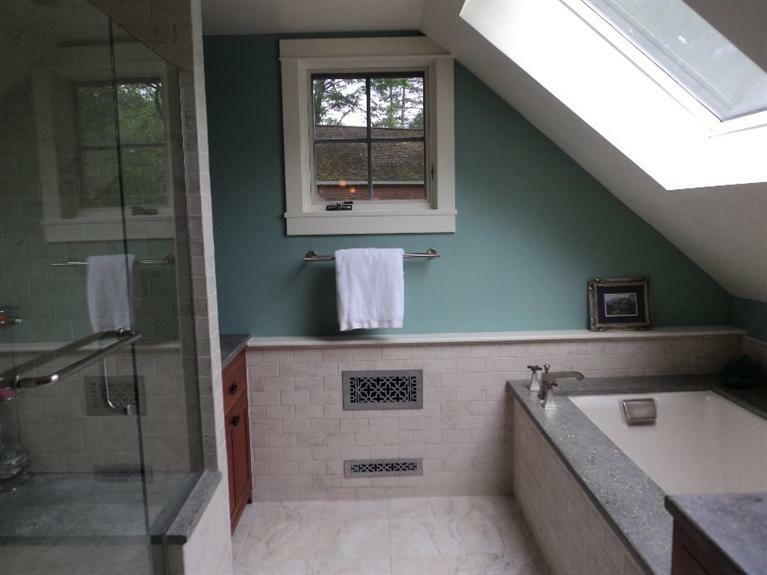 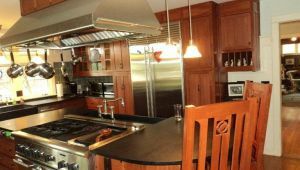 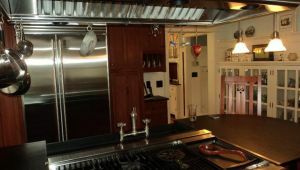 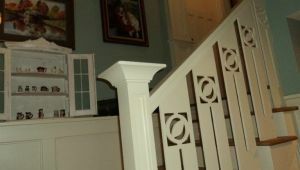 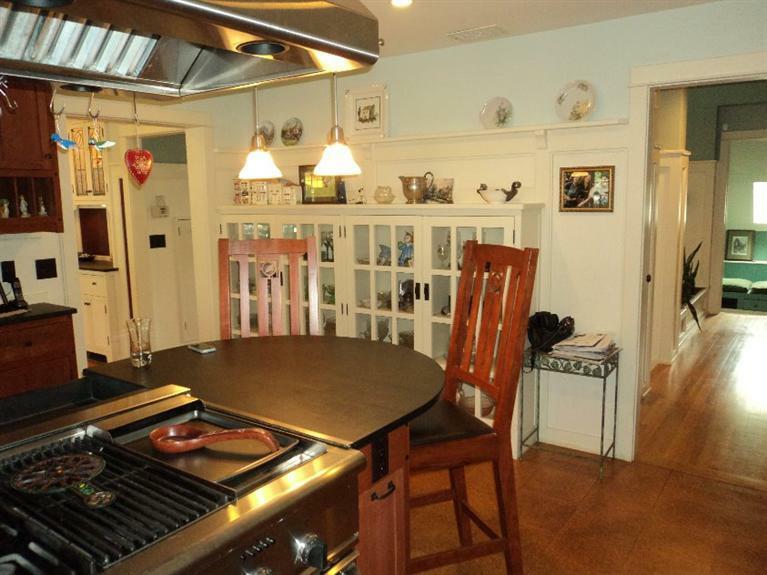 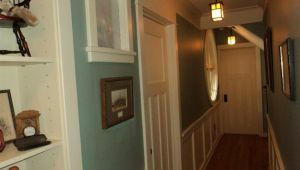 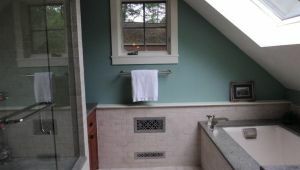 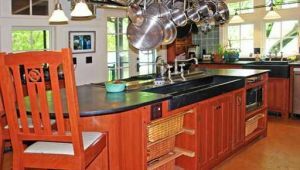 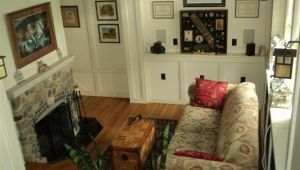 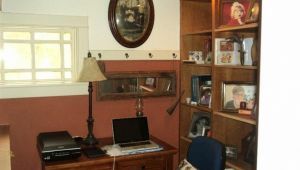 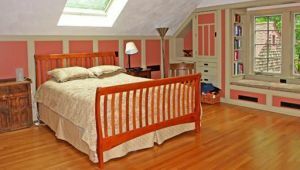 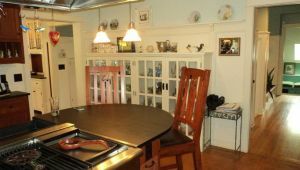 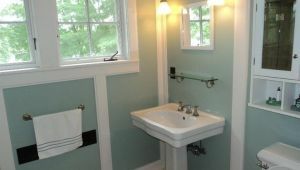 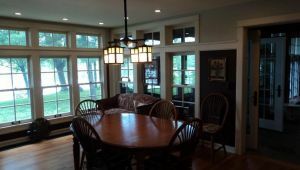 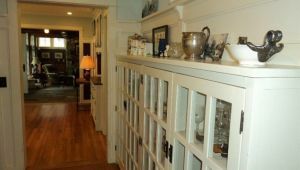 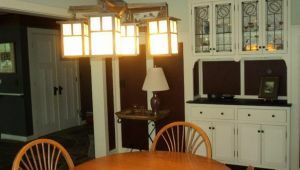 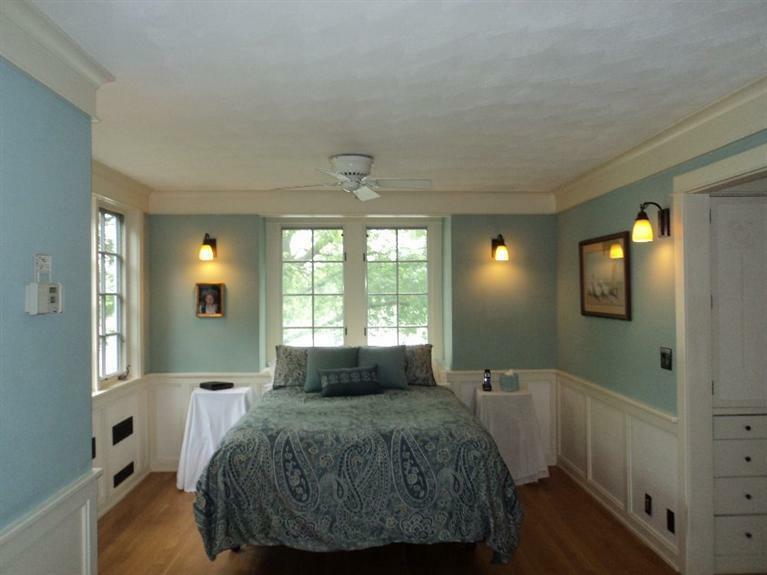 Cherry Cabinets And Drawers W/ Walnut Interiors, Slate Counters And Some Heated Floors…Crown Molding, Boxed Ceiling, Wainscoting, Surround Sound, 2 Stone Fireplaces, And Much More. 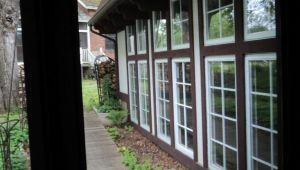 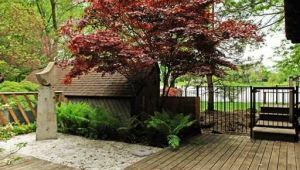 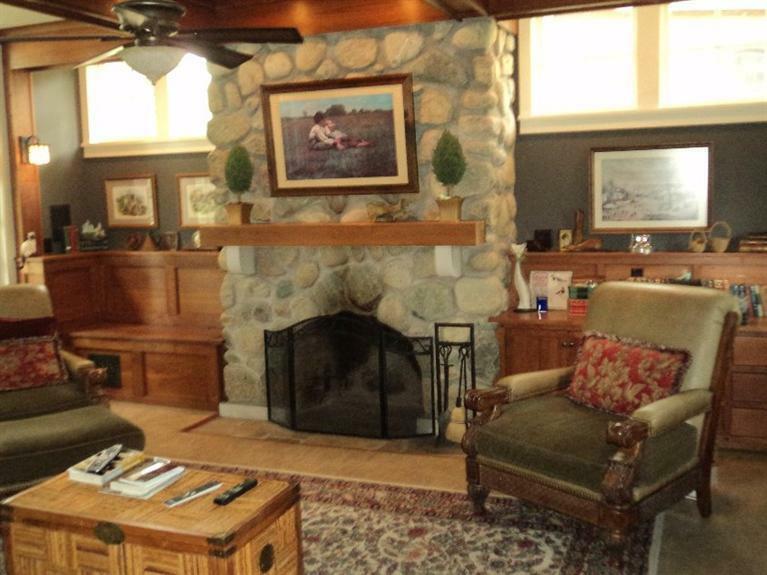 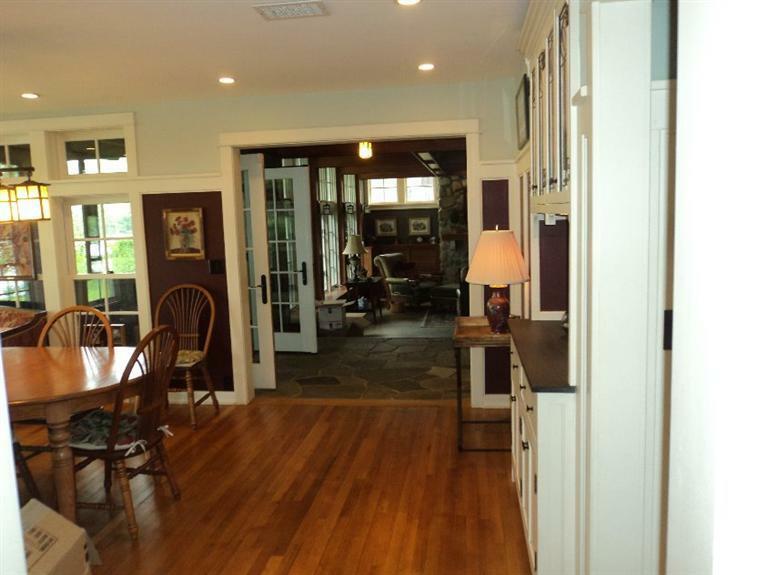 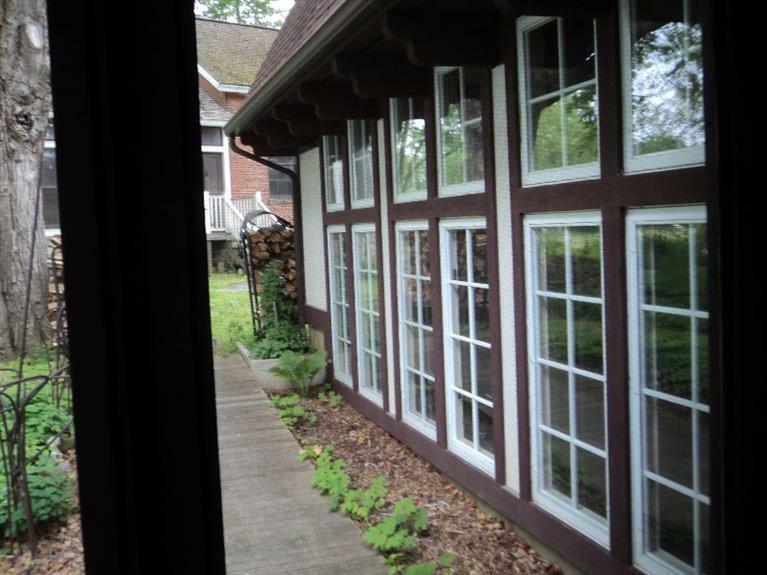 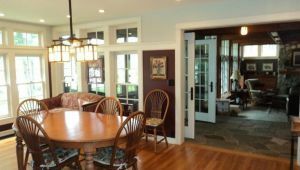 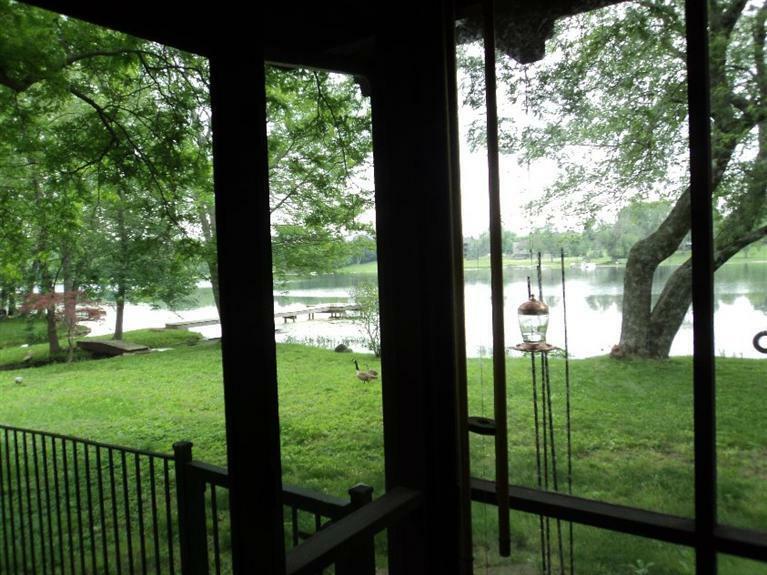 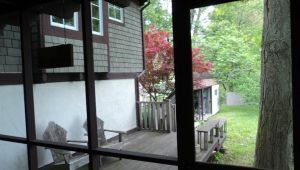 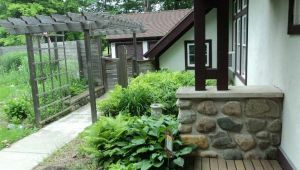 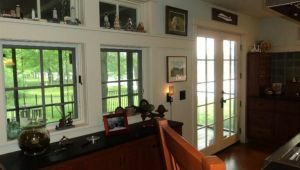 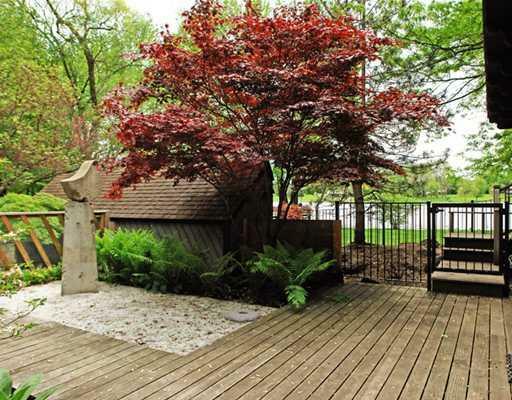 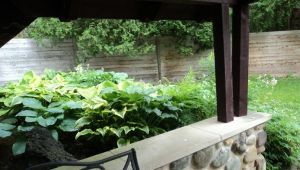 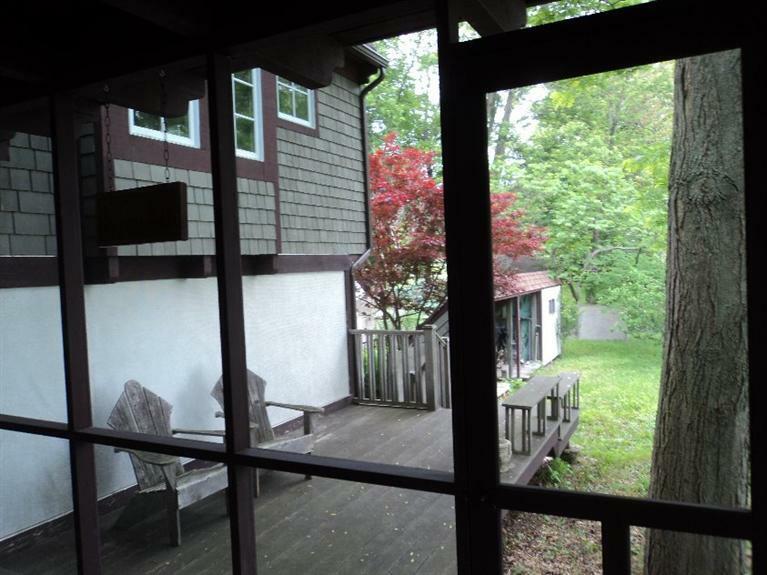 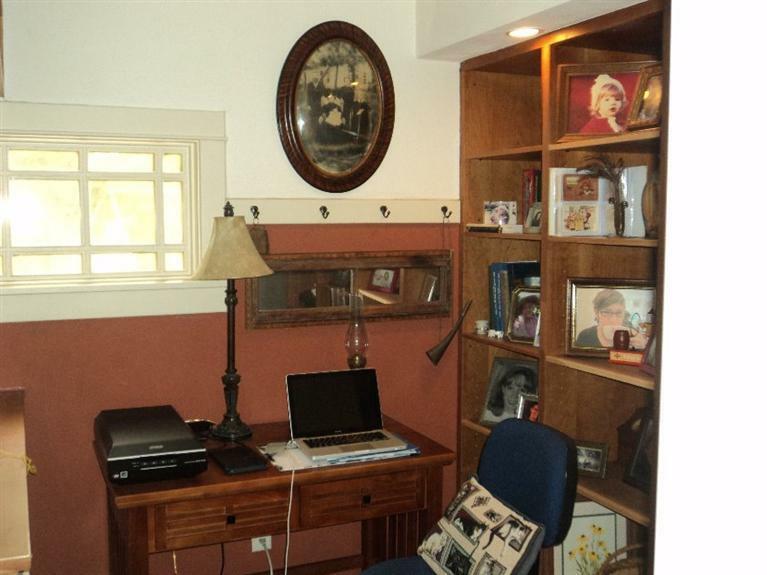 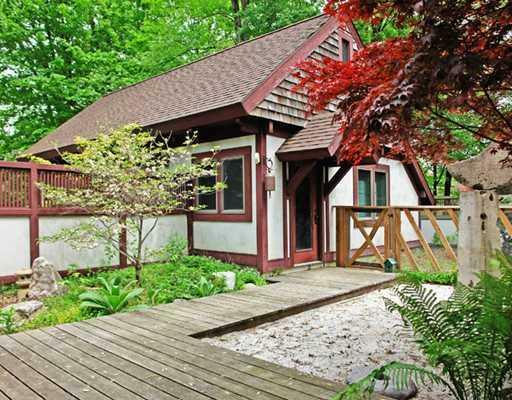 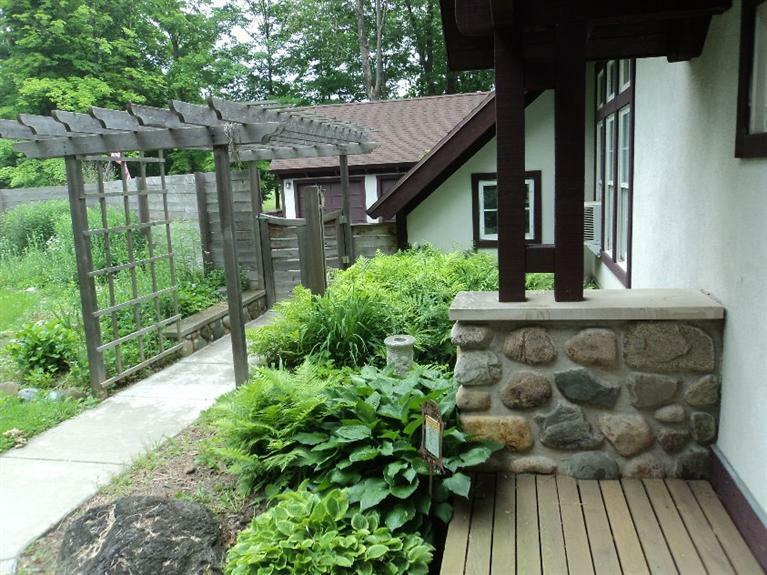 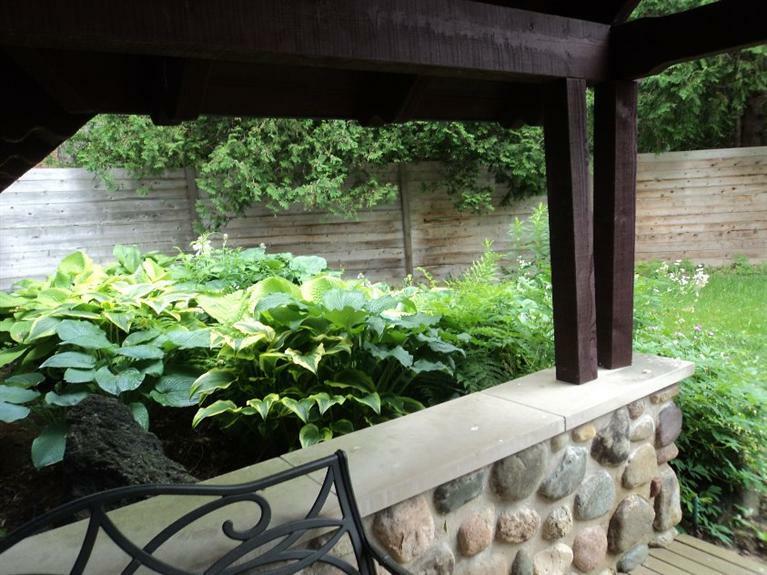 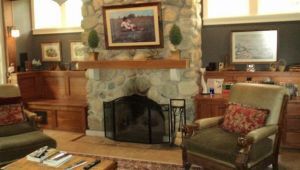 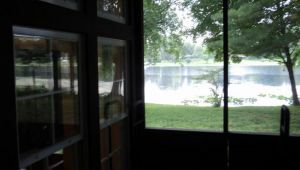 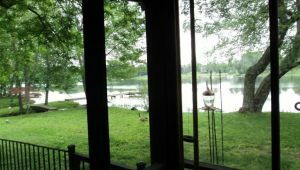 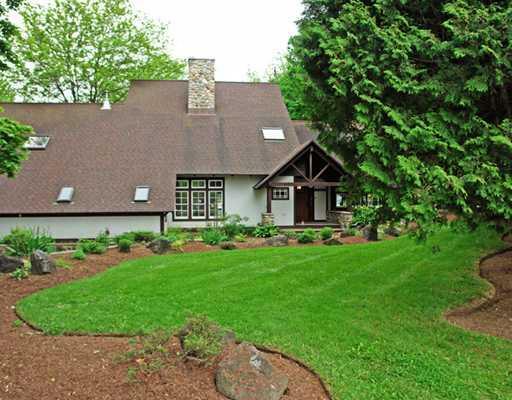 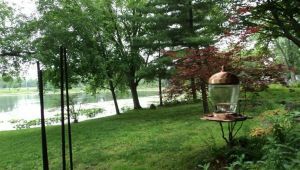 Wonderful screened in porches and decking outside with views of the lake. 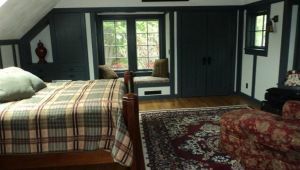 Sauna room inside the house. 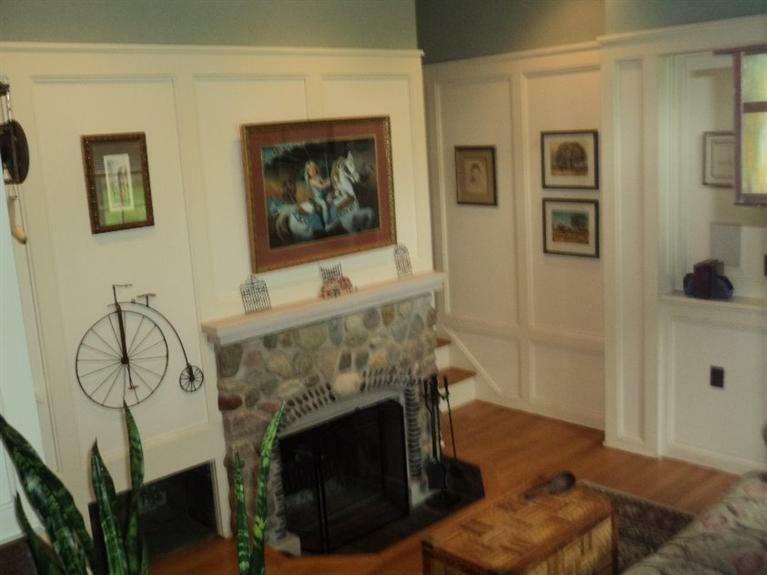 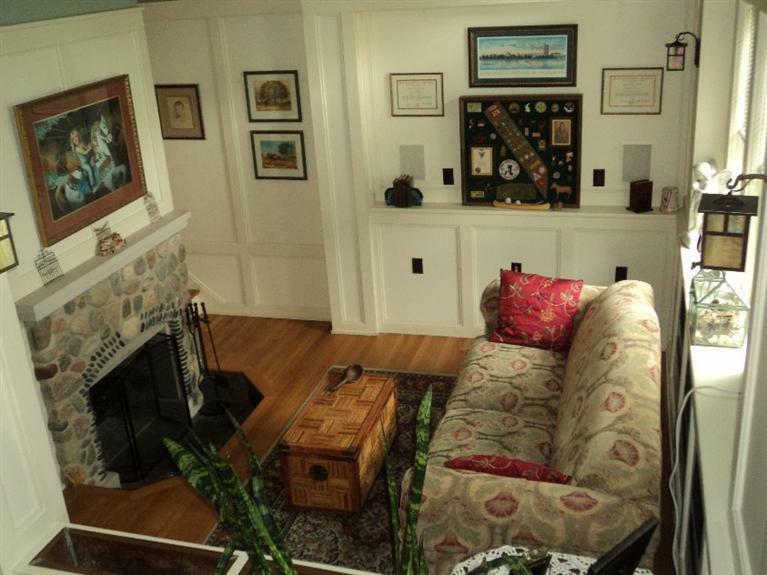 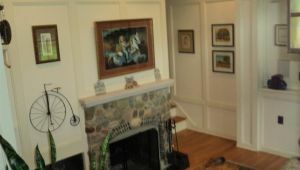 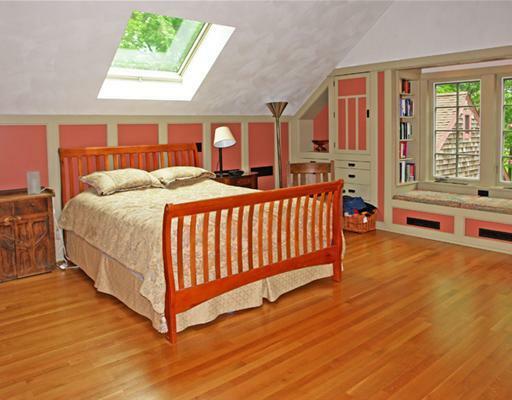 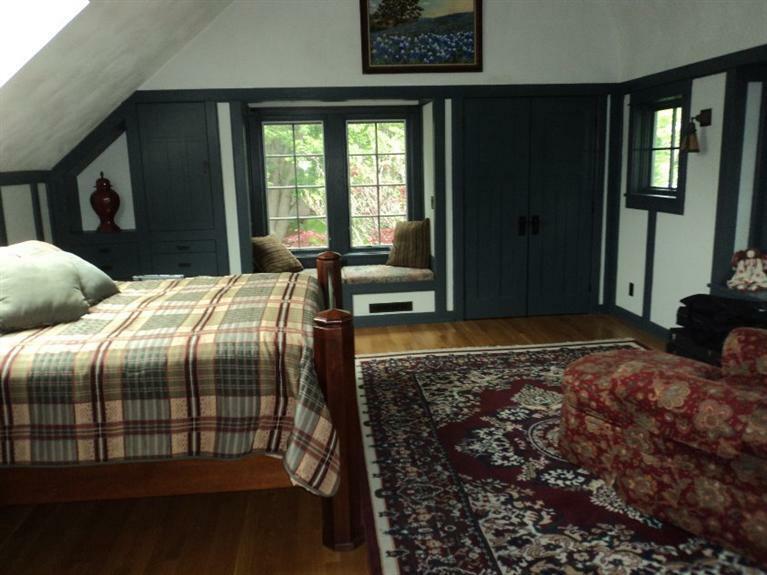 Large open room that can be used as an entertainment or playroom. 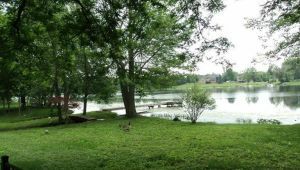 No wake lake, with private dock and canoe for your personal use. 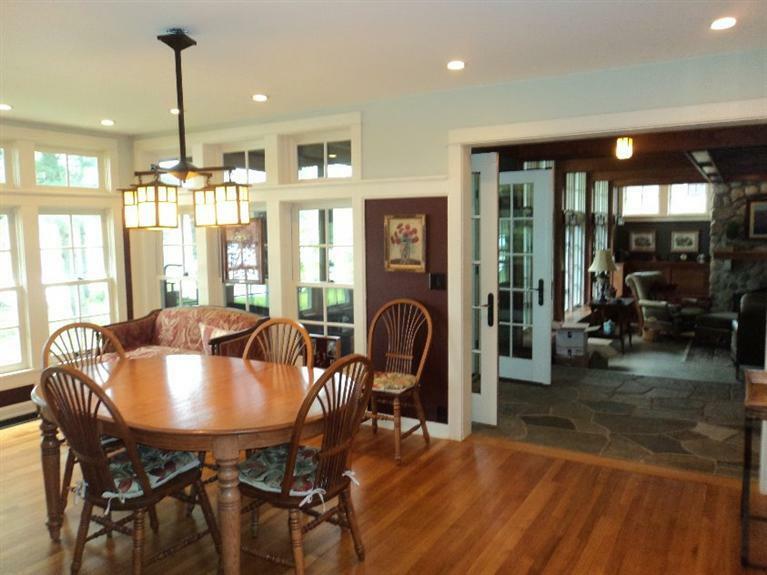 One of a kind Craftsman house. 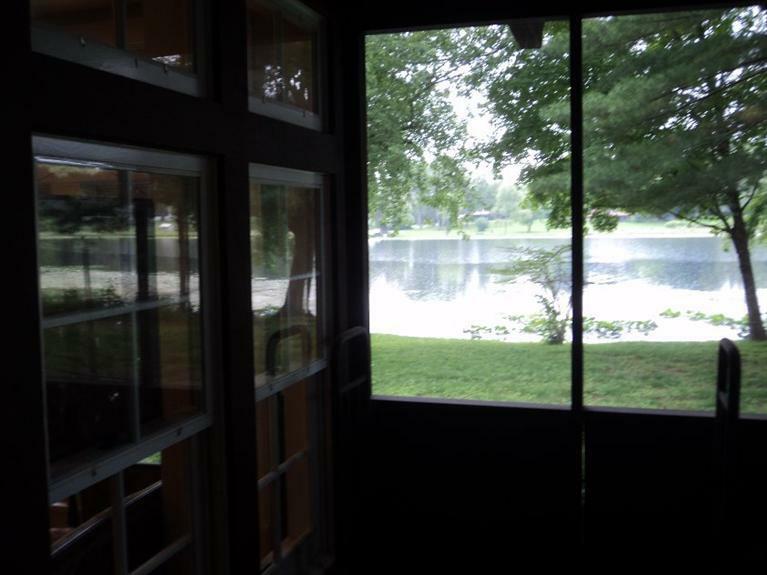 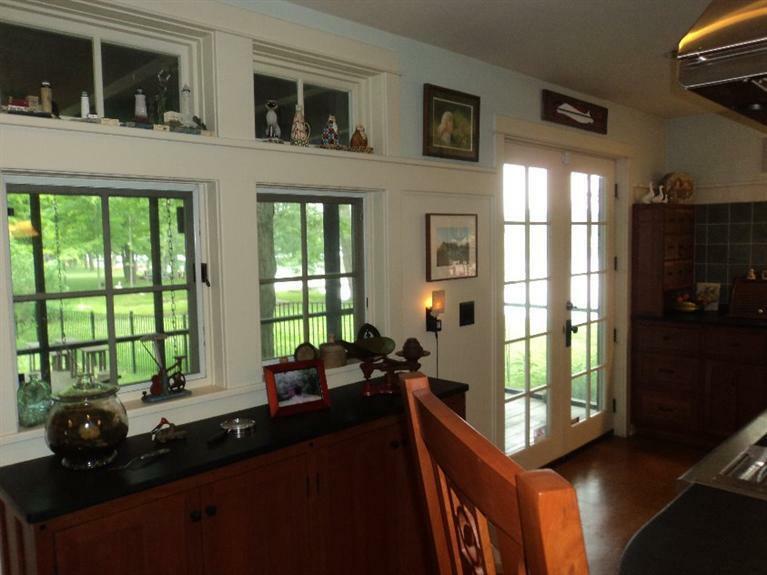 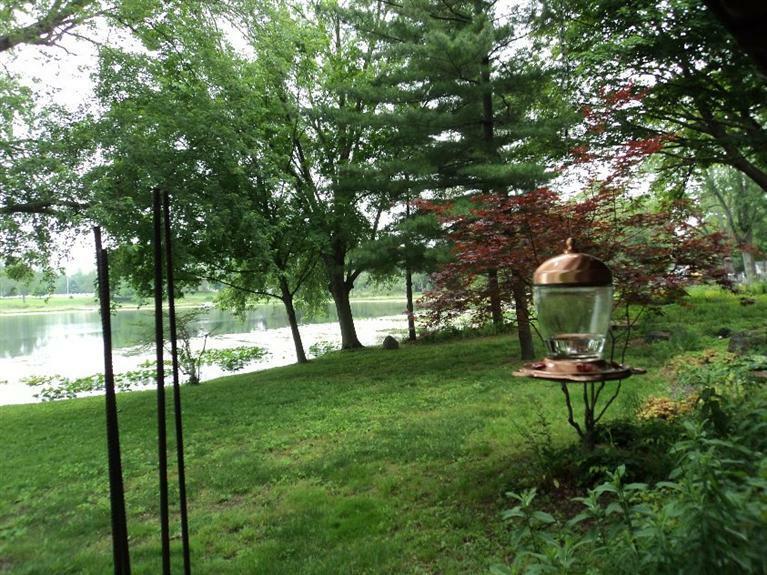 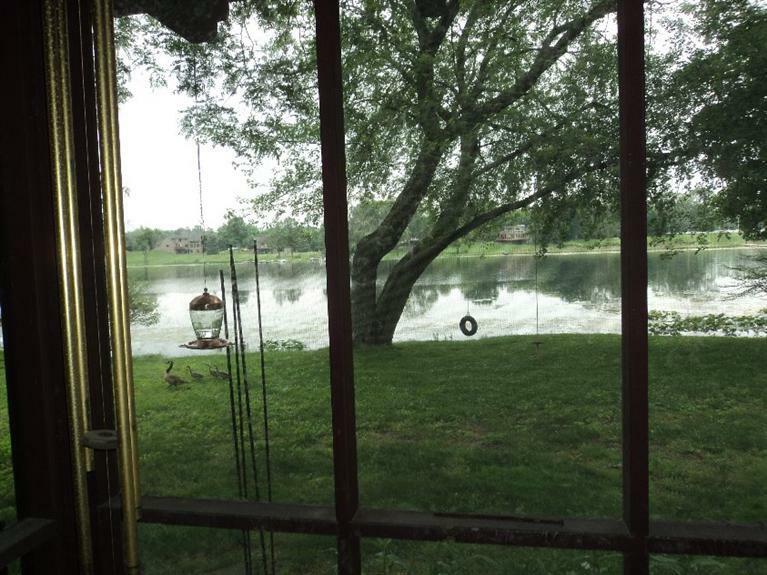 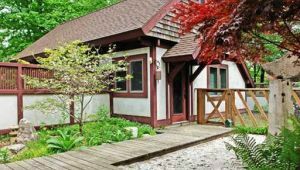 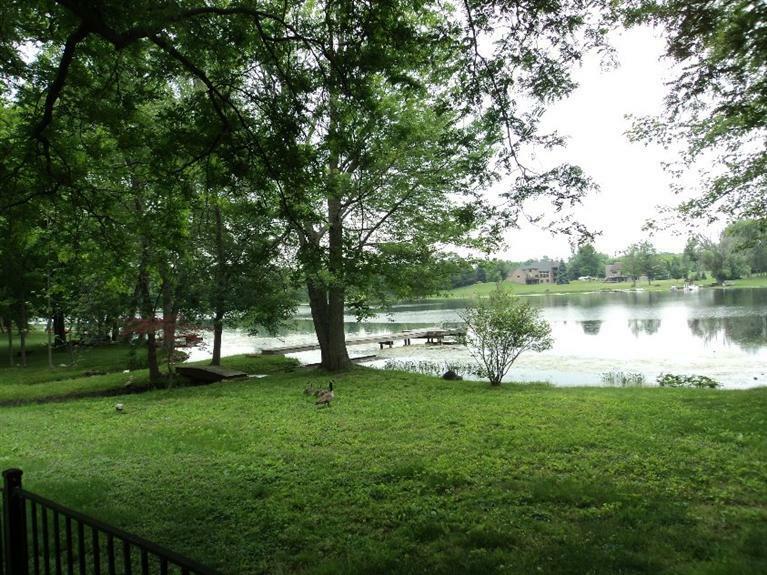 Spectacular, panoramic views of Frains Lake. 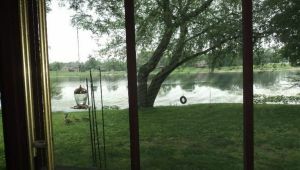 Almost one acre. 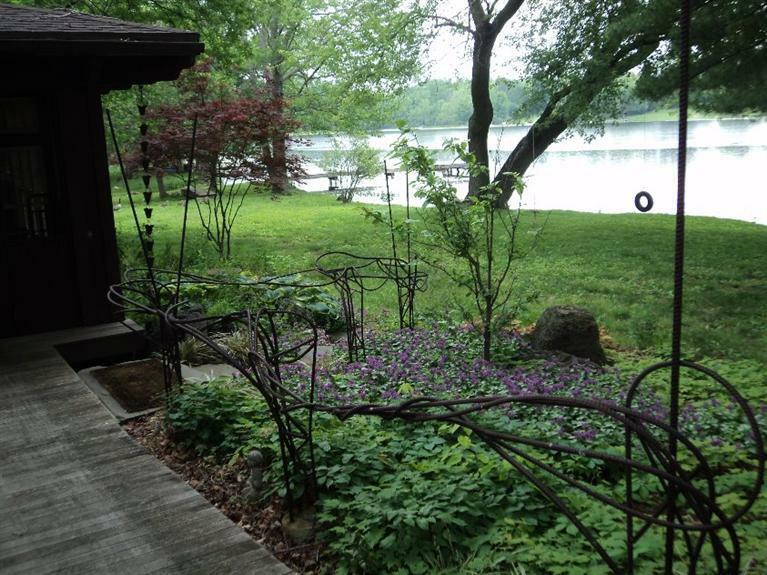 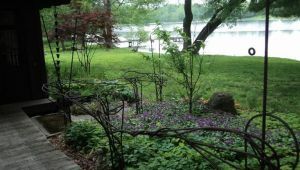 Ideal for people who LOVES to garden, fish, kayak, canoe, or swim in a fresh lake. 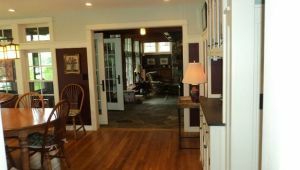 You will not find another home like this, guaranteed!